Top Notes: Orange & citrus. Heart Notes: Sweet floral notes of rose and jasmine. Base Notes: Woody & oriental musky. Alia which means 'noble' in Arabic, is a fruity, sweet and spicy fragrance. The world famous Swiss Arabian in association with Givaudan Roure is the oldest perfumery house in the Arabian Gulf. 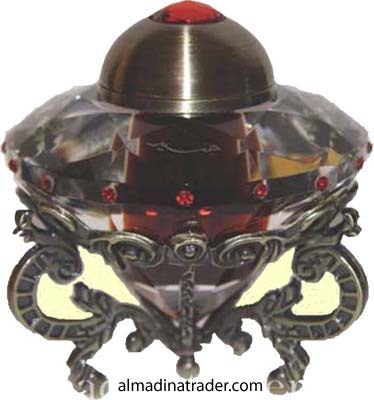 Swiss Arabian Perfumery was founded in 1974, in association with Givaudan Roure, a french based Swiss Company. Swiss Arabian Perfumes produces over 30 Million units of perfumes annually, high quality, desirable fragrances that are very well received by men and women all over the world.